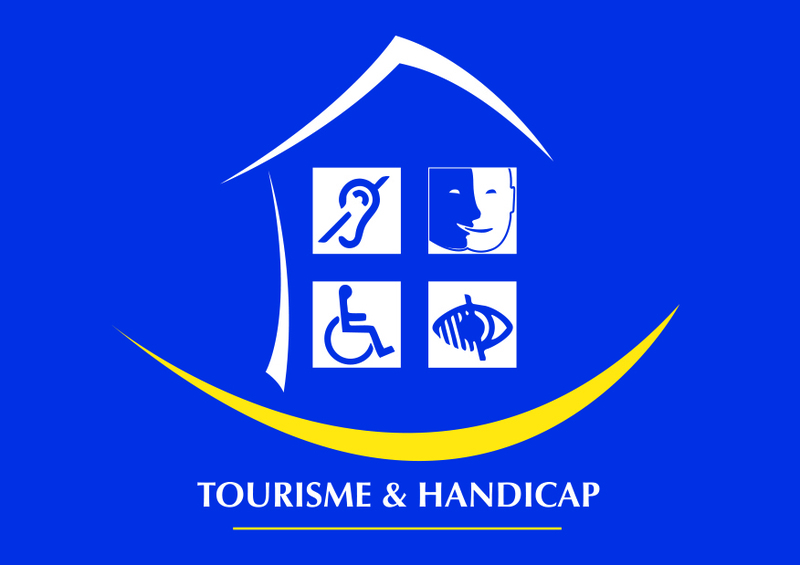 Within the framework of the Pyrénées Bearnaise network, the Villa of the region of art and history, Center of Architecture and Heritage Interpretation, will give you the key to understanding and discovering our region. 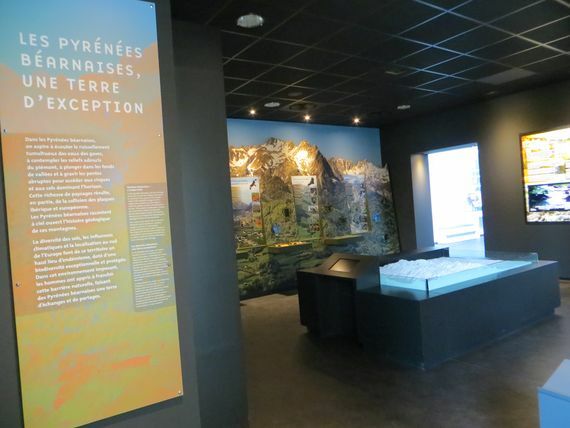 The permanent exhibition (click for details), 200 m² in size divided over both floors of the factory, presents the region of the Pyrénées bearnaises in all its aspects, such as the geology, the scenery, the architecture and the economy, and gives you a better understanding of them. Thanks to a space ready to host temporary exhibitions (click for details) and a 90-seat auditorium, the Villa of the region of art and history establishes events (temporary exhibitions, conferences, symposiums… all year to inform the most visitors possible.